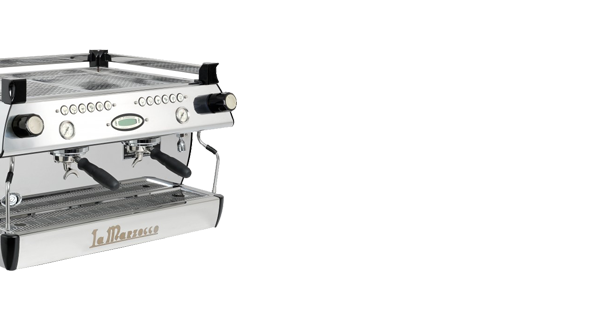 Linea Classic – with its dual boiler system, saturated groups and PID controller. 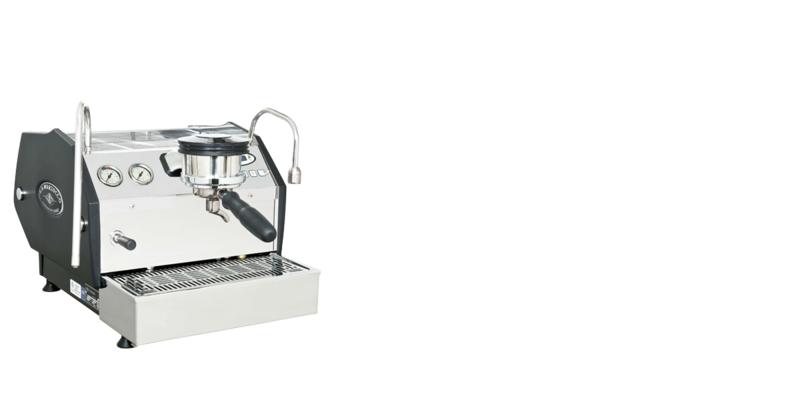 The Linea PB features the iconic La Marzocco polished stainless steel body. 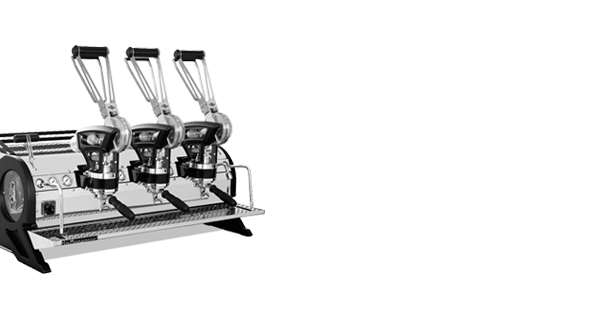 The GB5 combines gracious lines and harmonious curves with powerful technological advancements. 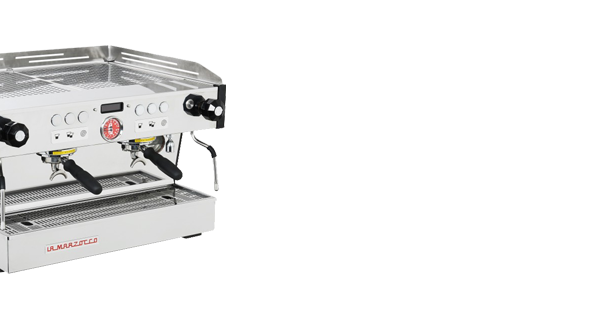 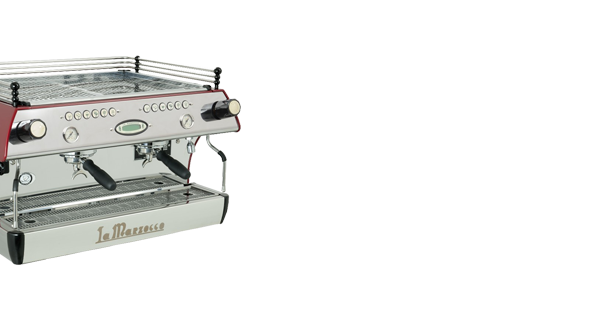 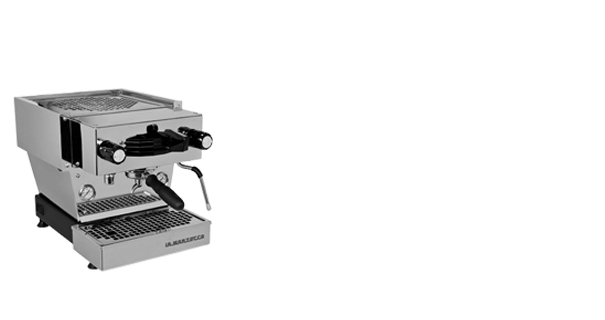 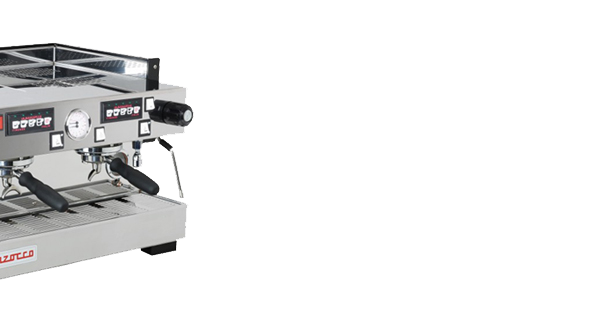 The FB80 was manufactured for the 2006 World Barista Championship in Bern to mark the company’s 80th anniversary. 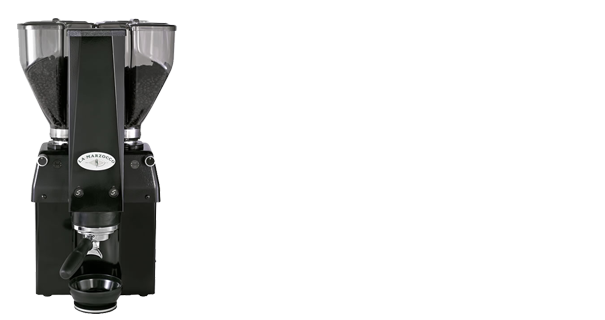 The Swift grinder is the only grinder that grinds and tamps on demand.